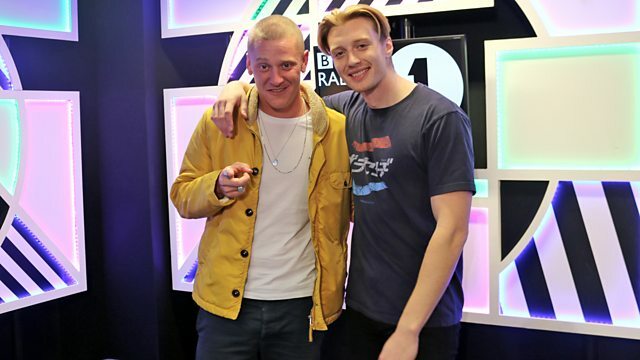 BBC Radio 1 - Radio 1's Indie Show with Jack Saunders, Thursday Night House Party with Jungle! Jungle join Jack Saunders' House Party and go back-to-back with the ultimate indie bangers. He'll also have another Album for the Weekend for you to rinse and repeat. Brand new music from Spring King, Stand Atlantic and Sam Fender! Clint Eastwood (Ed Case/2d Remix). Caroline International / Wolf Tone. I Have Love - EP. Anthem Of The Peaceful Army.